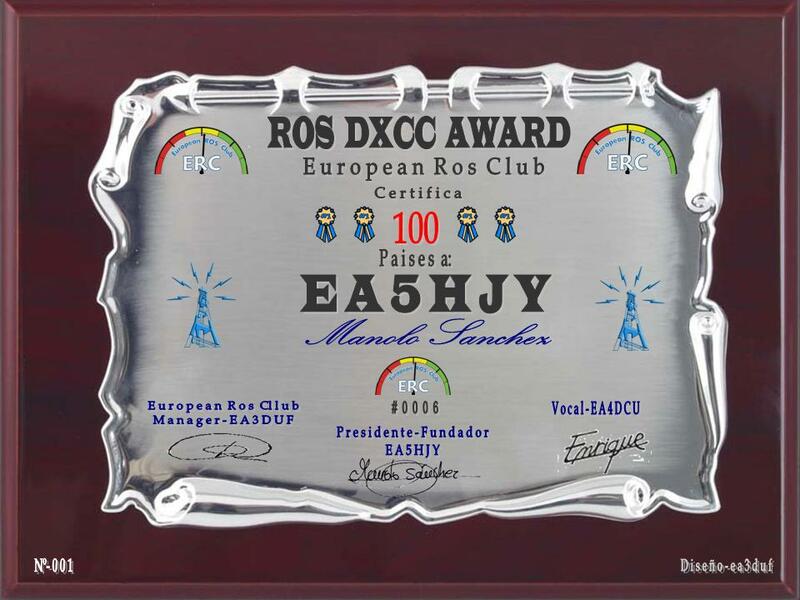 Manolo Sanchez EA5HJY is the first Ham to get 100 DXCC in ROS mode. Congratulations! !